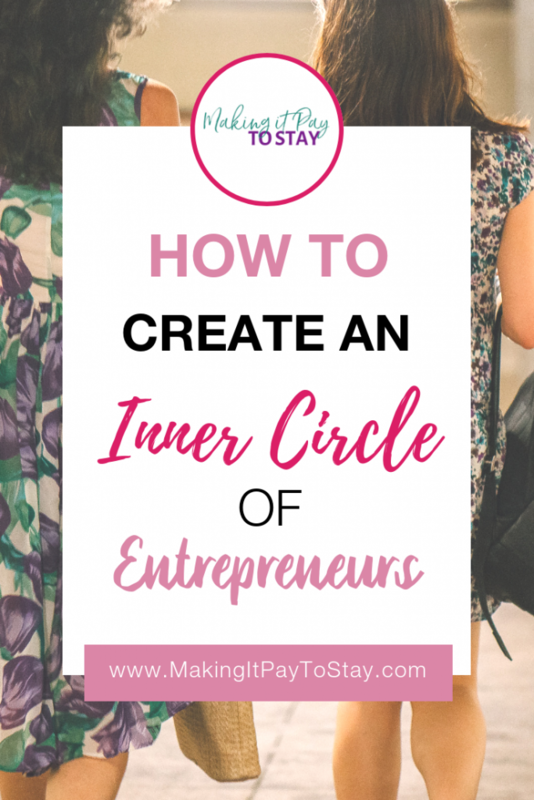 There are many different types of inner circles that you can create in order to expand your business. But, the idea is that you offer great value to a few people for less work than one-on-one work. You can use an inner circle for group coaching, courses, masterminds, webinars and more. However, you need to know how to get started. First, it’s important to focus on growing a client base, an email list, and a following on social media. You want to have a good number of clients/customers that you service before you start an inner circle. Work on your credibility factor by participating in your social media networks, responding to emails quickly, and improving your profiles. 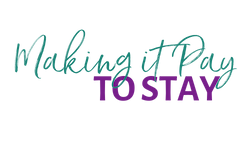 Write more guest posts, get your name out there on podcasts, and show yourself walking the talk. Guest blogging, blogging on your own website, being interviewed on radio, podcasts, or for print publications, and getting your name known as an authority within your niche are important ways to build your authority. You can also write a book and publish it. You can start with a free private Facebook group to test out your draw. 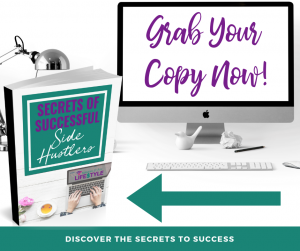 If you get enough people onto the free group, you can start marketing a paid inner circle with more benefits than just discussions. Decide what type of content you’ll deliver in your paid inner circle. Will you offer webinars, courses, and group opportunities? And how often? How much work are you going to put into this part of your community? If you’re thinking about hosting these paid opportunities, take a look at Teachable to create membership programs and courses with no coding experience needed! 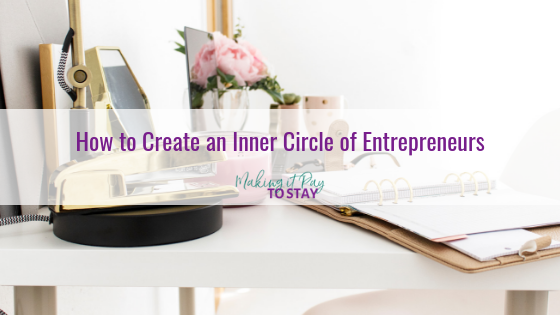 When you start a paid inner circle, it’s imperative that you offer a lot of value to the subscriber. People expect a lot for something called inner circle because they want to get as close to you, the expert, as possible. 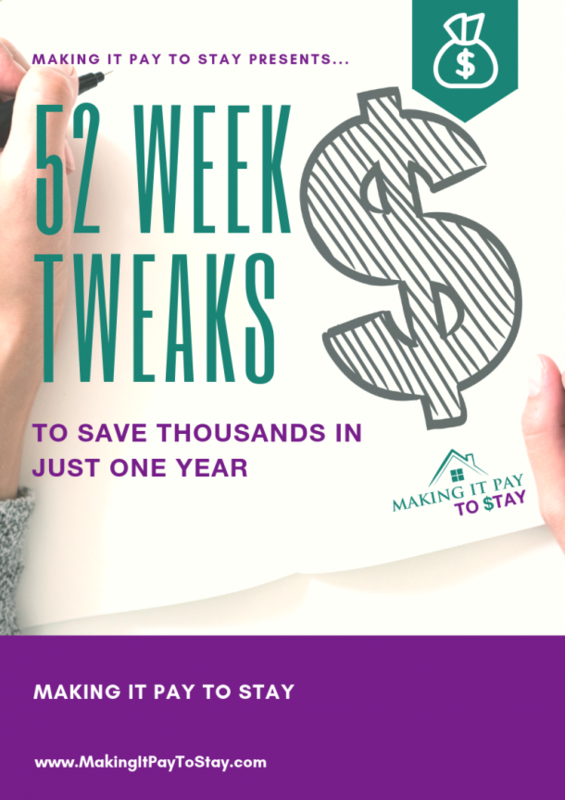 Put together how much work it’s going to take to offer the inner circle, how much effort you want to put in, and then charge accordingly. If it’s going to take you 20 hours a month working on the community, then you need to charge the right amount. Granted you will be spreading the offer out to multiple people, so the fee each individual is charged won’t be as high as one-on-one time. For example, if you want to make $50/hour and spend 20 hours per month on content and interaction, you’ll need to charge $1000 total. If there are 100 people in your inner circle, then charge $10 per person per month. Don’t allow just anyone into your inner circle. If you decide that you’ll limit the group to 50 people, stick to that. Price your group accordingly. If it fills super-fast you can raise the price later. Creating an inner circle that feeds your audience and you can be a challenge. But, once you do it, you can learn so much from your inner circle. This will help you with product and service creation, make your current offers better, and increase the lifetime value of each customer.